You are here: Home / Your Auto Transportation Needs / Process of getting quotes for car/auto transport. Process of getting quotes for car/auto transport. The process of getting quotes for you auto transport can be stressful. We are trying to reduce that stress for you. There are companies out there that get your quote request and then sell your information to multiple other companies. part of the stress down by letting you know how the process works first. We do not sell or give your information out. the trucks have moved them for. 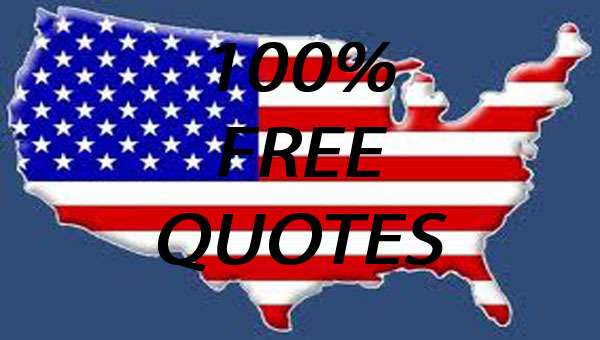 Once we establish that we will create the quote and email you the price that we suggest. two days after the initial is sent.